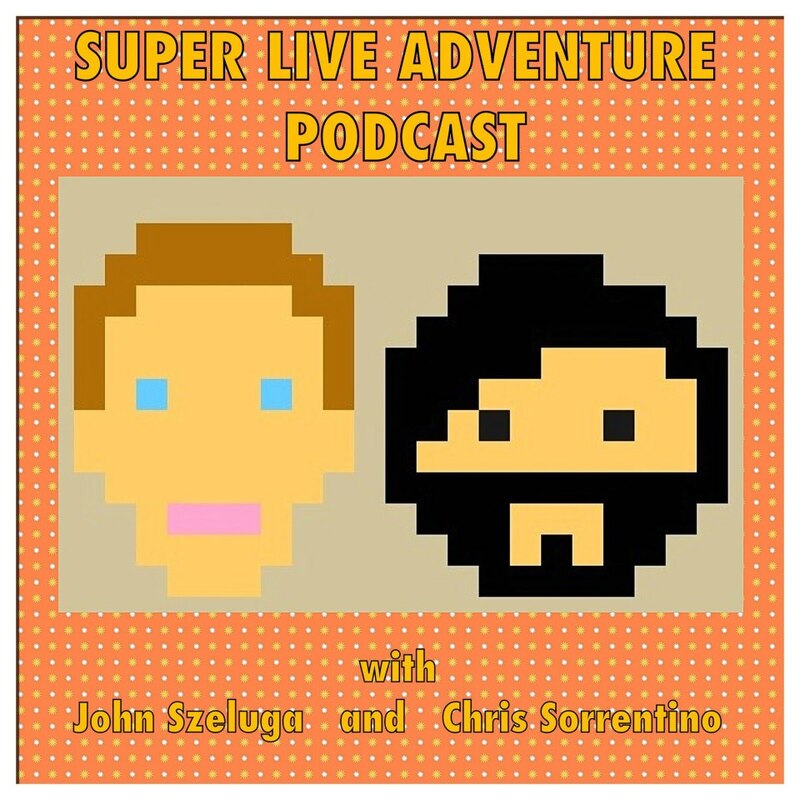 John Szeluga Comedy: Super Live Adventure Podcast Recording Tonight! Super Live Adventure Podcast Recording Tonight! FREE SHOW at 8:30 PM tonight at Full Cup, 388 Van Duzer Street, Staten Island. Join me (John Szeluga) as I sit down for another discussion/drinking session with my best friend/former comedy partner, Chris Sorrentino (Wahoo Skiffle Crazies, A Dan Amongst Dans). Socko Jones (Comic Book Jones, WCBJ Podcast) will be joining the conversation, and we'll also be talking to Ryan Espin and Angela Williams-Dunford from the Minions of Gozer live Ghostbusters shadowcast! Doors open at 8:00 PM.